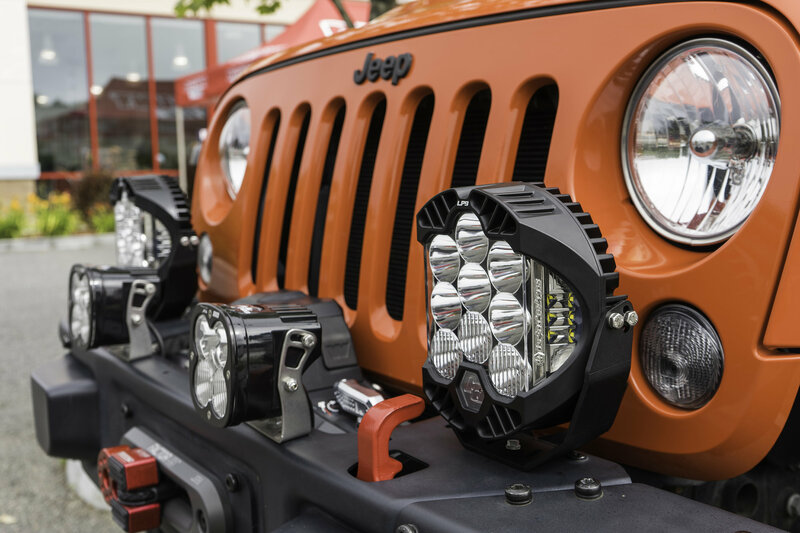 The LP9 Sport LED Light from Baja Designs is a great addition to your Jeep for lighting up the trails or campsite at night. 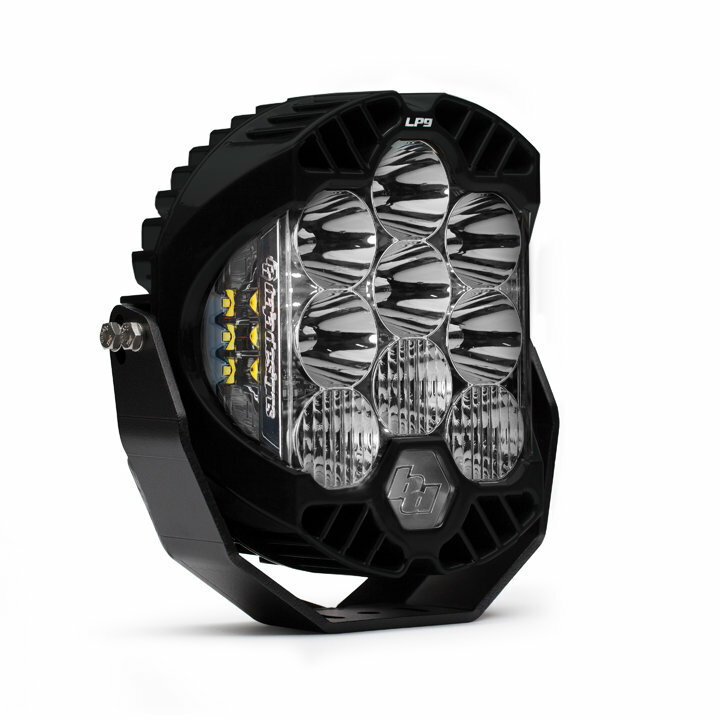 This LED light has 9 forward projecting LEDs that produce 6,500 lumens at 61 watts along with 6 LEDs for IPT that produce 2,280 lumens at 24 watts. 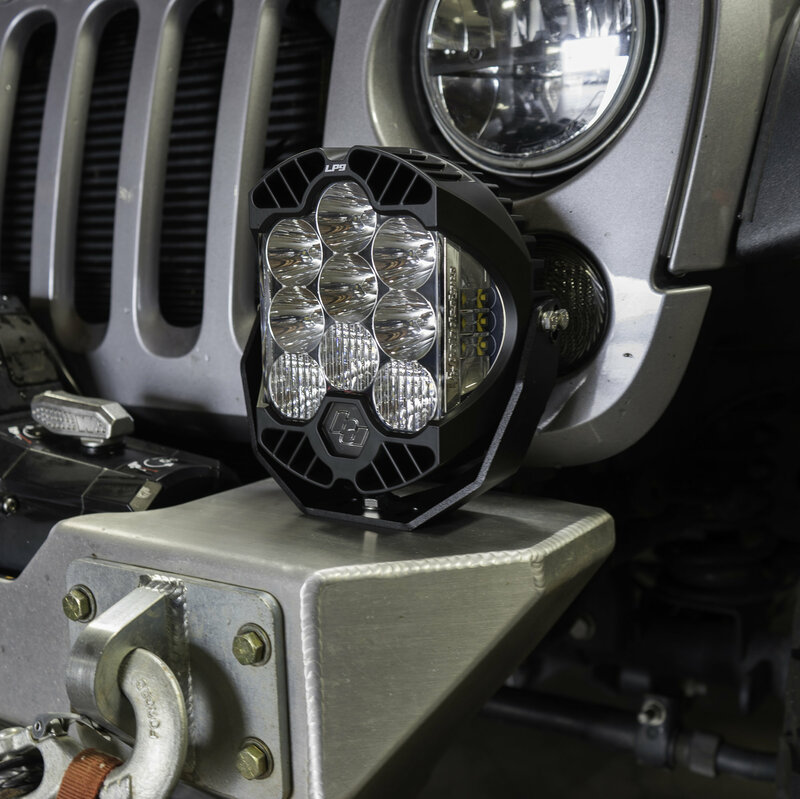 Another great feature on this light is a housing design that provides amazing heat dispersion by way of Direct Ducted Cooling allowing air to travel from the front of the housing to the rear. IPT: This light brings you Integrated Peripheral Technology that gives you an amazing 200° spread of usable light for a wide beam pattern. Driving/Combo: Get the best of both worlds with both a Driving beam (42°) pattern along with a Spot (9°) beam pattern to give you a blend for both near & distance lighting.